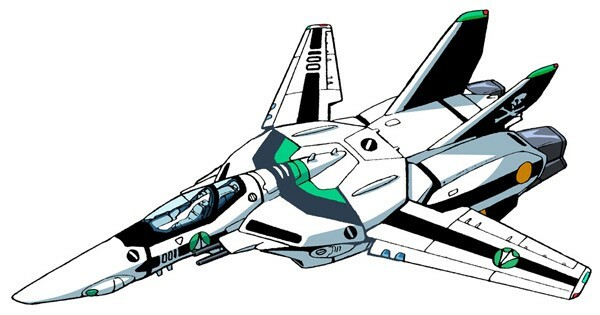 Yesterday we just celebrated the 5th Vueniversary — today we are excited to announce the release of Vue 2.6 “Macross”! The new serverPrefetch hook allows any component (instead of just route-level components) to pre-fetch data during server-side rendering, allowing for more flexible usage and reducing the coupling between data fetching and the router. 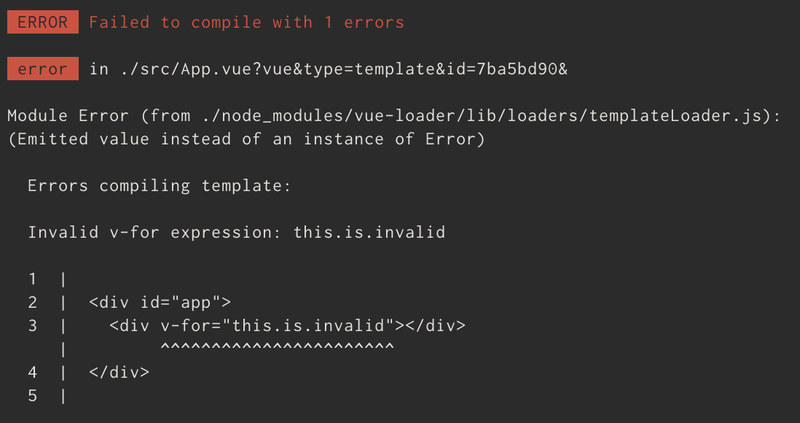 Projects like Nuxt and vue-apollo are already planning to simplify their implementations using this new feature.